For now, let us consider its part in education. As it is important for teachers to make their points very clear to their students, they have to choose an interesting and interactive way of teaching. 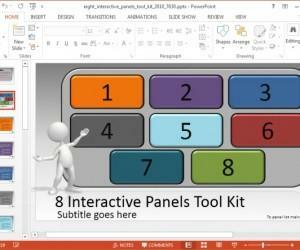 And, nothing could be better than using PowerPoint as a teaching aid. 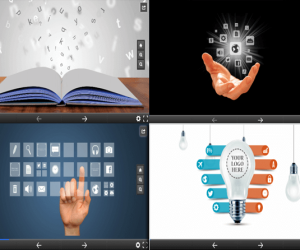 It enables both the teacher and the student to make presentations. Unlike using blackboards, teachers can use this tool to deliver their lectures in a more dynamic and engaging way. 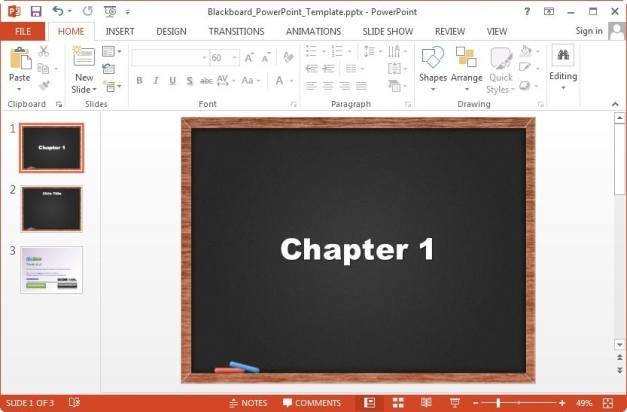 Since, it has the option to add images, graphics, videos, animations and more to the slides, you can easily grab the attention of the students with this amazing feature, thereby making easier for students to understand the concept. Also, as pictures are worth more than words, presentations possess the ability to retain what has been taught in the class. Therefore, students can learn their lessons more productively. And as far as teachers are concerned, they can spend more time in interacting with the class as the lesson has already been prepared using the slide. 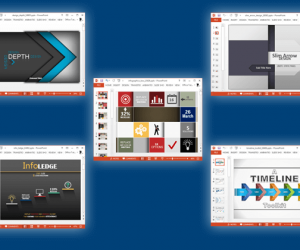 So, one can confidently say that PowerPoint is the best teaching method in today’s techno-savvy world. Now, being a teacher or being a student, whenever you deliver a presentation in the class, there are certain things to be kept in mind while preparing the slide. So, let us take a look. Use a limited amount of information on each slide. Well, this is important because a lot of information on slides tend to make the entire presentation shabby. 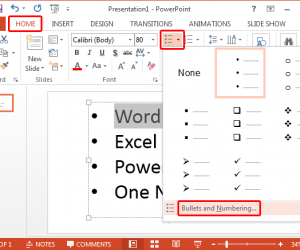 So, make use of significant points only and that too, with the help of bullet points. Your slides should be clearly visible to the last student sitting in the class. Therefore, make use of readable fonts, images and background. Remember not to use same color for the text and the background. Avoid use of excessive graphics and sound effects as it’s over use can take away the audience from presentations. Try to use them carefully and effectively to make the most of your presentations. 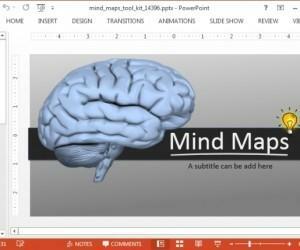 In case you made a mistake in creating an effective presentation or fail to deliver it perfectly, PowerPoint can prove to be a less effective teaching aid as well. Therefore, try your best to make the most of this modern technological tool.